Now that we know that LG will be releasing Android 5.0 Lollipop to its current flagship smartphone, the G3, what about last year’s star? According to a leaked screenshot, it looks like the update is already in the works. 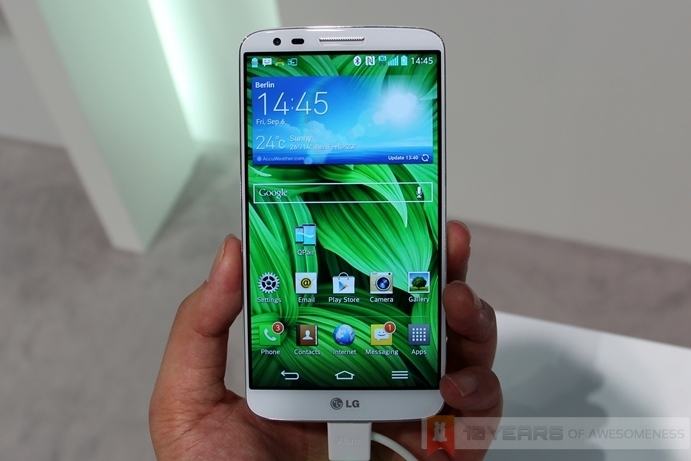 Last month, LG started rolling out the Android Lollipop update to the LG G3 starting with users in Poland. The Korean company also mentioned that the update is rolling out for other G3 users around the world but unfortunately, they did not mention anything about other devices. Good news to LG G2 owners because according to a screenshot shared by TuttoAndroid, Android 5.0.1 is already in the works. 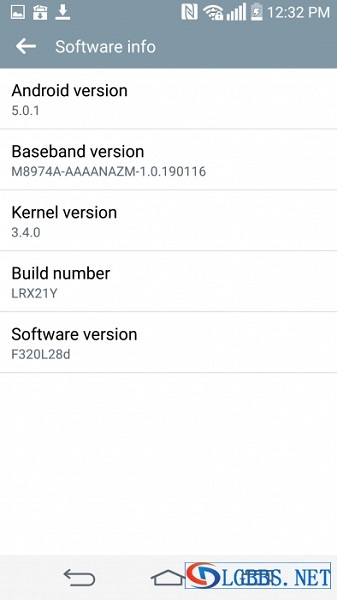 Although the screenshot is based on the LG G3 F320L, the LTE-A version of the G2 that is exclusive to South Korea, it still means that LG is working on the update, and there’s no reason for the company to not release it for the international variant of the device. Unfortunately, there is only one screenshot so there’s no telling how Lollipop will look like on the G2, but we already know that things will become a lot flatter thanks to Google’s new Material Design approach. It’s definitely good to know that LG is not ignoring its previous flagship and is working on giving them the latest update as quickly as they can.